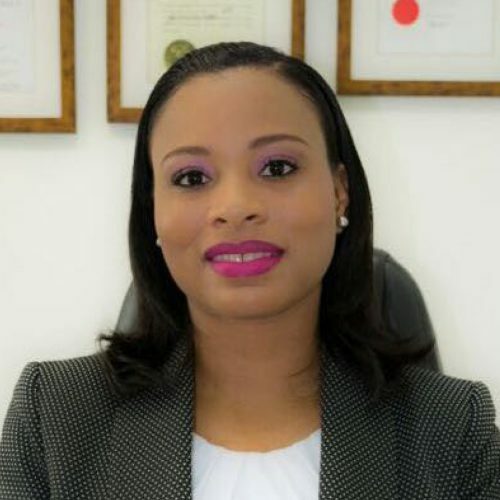 Ms. Leslie-Ann Brissett established the law firm of Leslie-Ann Brissett Legal Services on 23rd September 2014, with the intention of offering legal services to members of society who are injured or treated unfairly. This dynamic, persuasive, successful and highly effective Attorney has created a thriving synergistic practice. Ms. Brissett has been in practice for over 10 years, having studied law at the Norman Manley Law School, and earning a Bachelor of Laws at the University of the West Indies with an Upper Second Class Honours designation. Ms. Brissett holds a Practising Certificate from the Eastern Caribbean Supreme Court. She was called to the Bar in 2006. Currently, Ms. Brissett serves as Board Secretary on the Board of the Financial Services Regulatory Commission. She is also an Executive Member of the Antigua and Barbuda Bar Association and the Social Events Committee Chairperson.  Ms. Brissett is the Antigua and Barbuda Partner of Adam Global, which is an international network of business professionals spanning five continents, 64 cities, 114 countries and connecting 1800 professional businesses worldwide.